If you’ve followed me for some time, you’ll know how much I wished to own this palette! 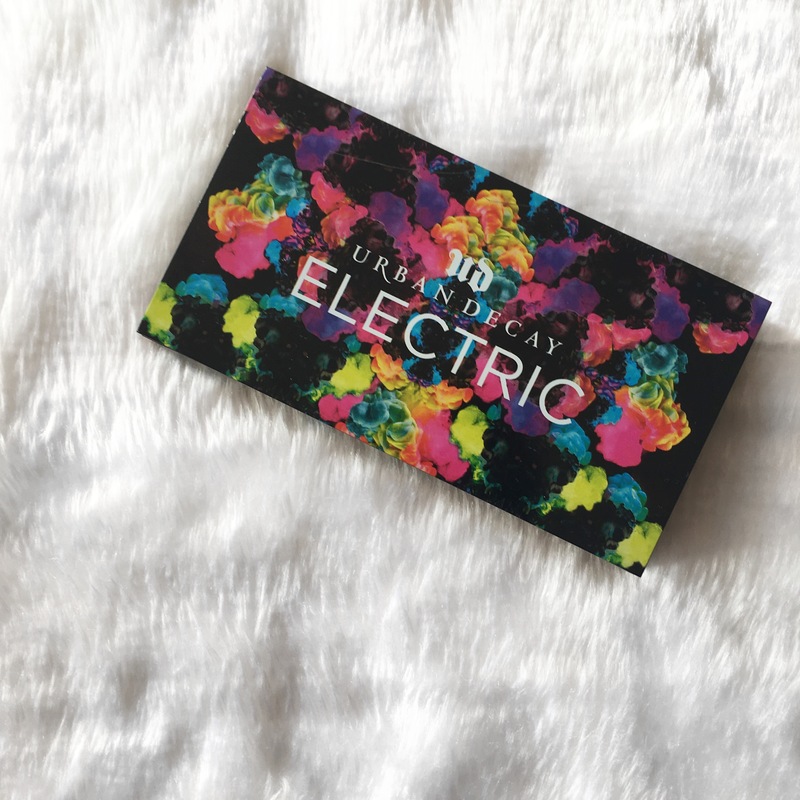 I had it in favourites posts and I even planned to make a whole dupe post until I saw someone selling the palette! I saw the opportunity and I just took it. I can’t even begin to express how much fulfilment I feel now that I own it and can create gorgeous colourful looks! So let’s dig into the palette!